Ventana Winds is a unique assisted living near Sun City Arizona. Our assisted living community provides beautiful one and two bedroom apartments with ample space for furniture and personal items. Each spacious apartment has a walk-in closet, a patio or balcony, extra storage and a kitchenette with a full size refrigerator. 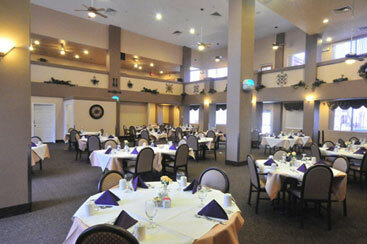 Our three-story assisted living is built between a crystal clear swimming pool and a lovely courtyard. 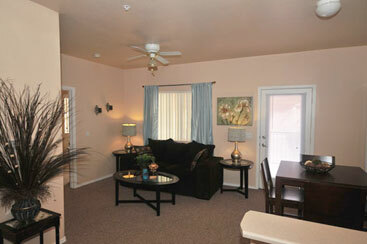 In our assisted living you will find a comfortable retirement lifestyle that fits your specific needs. Life is meant to be lived and enjoyed at Ventana winds. Prior to moving in to Ventana Winds, a resident is given a complete assessment by our licensed Ventana Winds Staff in order to develop a personal assisted living care plan that is unique to him or her. Our highly qualified and licensed staff is on hand 24 hours a day to provide loving care, delicious well-balanced meals and a variety of activities to enrich the lives of our residents. 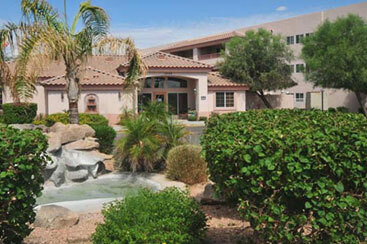 For More information on the Assisted Living Community Please call 623-322-0660.